Do you want to know the business philosophy that separates Jeff Bezos from most other entrepreneurs? He works years in advance of everybody else. Where others think about what’s happening right now, Bezos prepares for what’s going to happen in the future. 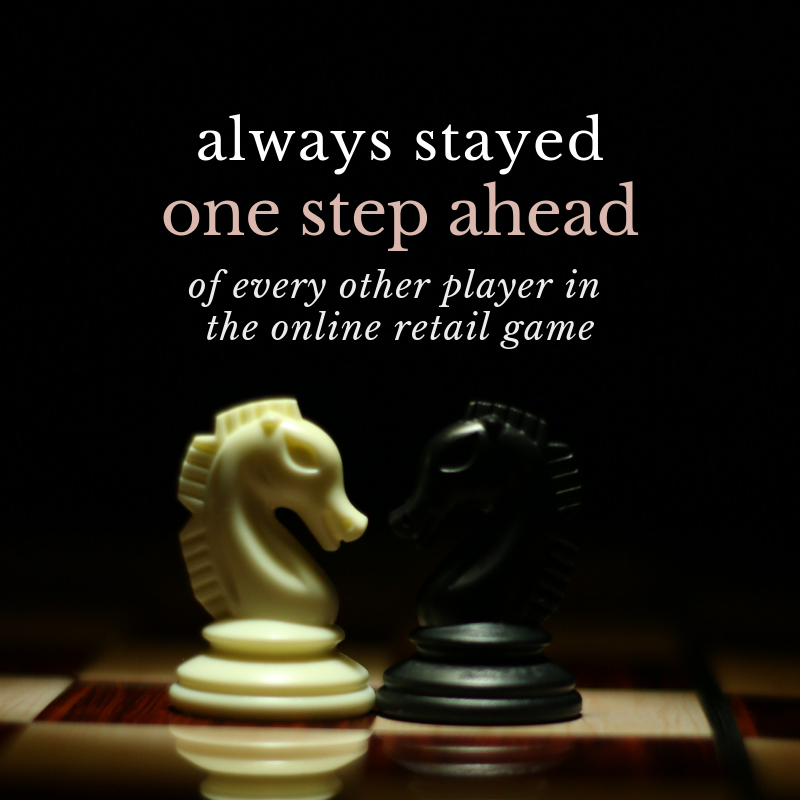 That’s why Amazon has always stayed one step ahead of every other player in the online retail game. It’s not luck. It’s a comprehensive plan that’s designed to keep Amazon at the top of the heap. “Friends congratulate me after a quarterly-earnings announcement and say, 'Good job, great quarter,” he says. Of course, that’s not the only trick up his sleeve. Bezos swears by his weekly brainstorming sessions to the point where he gets annoyed if one gets delayed. I wanted to talk about this because I think it provides some important insight into how you should operate a business. What’s happening right now is important. It always will be. But if you aren’t thinking about what might happen in the future, you’re not going to achieve long-term success. For an Amazon seller, that means keeping track of trends and thinking about how customers’ demands will evolve. A product that works right now may not work so well in the future. Everything has a shelf life, which means you have to constantly be on the lookout for new products. And that means finding the right manufacturers with whom you can form long-term relationships. A lot of preparation goes into future-proofing your Amazon business. It’s something that you may struggle to do on your own. That’s where I and the A To Z Formula team come in. My formula helps you to create an Amazon selling strategy that will generate profits in the future, as well as today. With my formula, you’ll choose the right manufacturers and the best products to sell on Amazon. All you have to do is join us on our FREE webinar now to find out how.